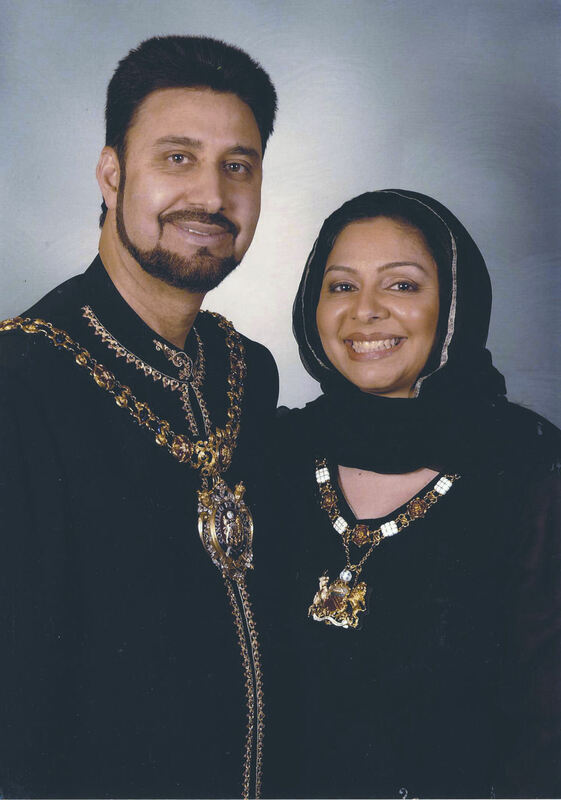 So two weeks on from the general election and I know we’re all pretty sick of politics, not to mention politicians, but I couldn’t let this week pass without a quick nod to Mohammed Afzal Khan MEP who was invested as Manchester’s first Asian (and youngest) Lord Mayor 10 years ago. 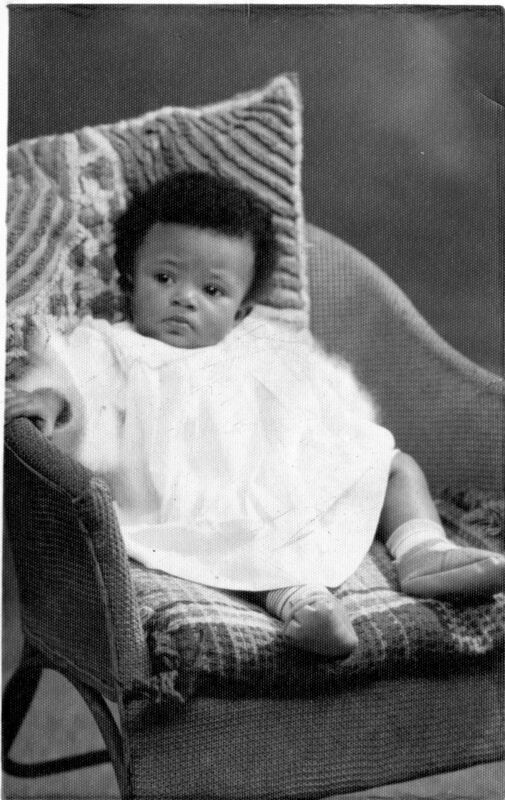 We’ve been working on the Ann Adeyemi collection recently, a family archive of photos and personal ephemera, donated by Ann in 2011 alongside a series of four oral history interviews in which she tells us about her grandparents, her parents and her own life, in her own defiant and inimitable style. This post is just a potted history – I highly recommend reading the interviews for yourself, and having a browse through her archive, to get the full and fascinating story.